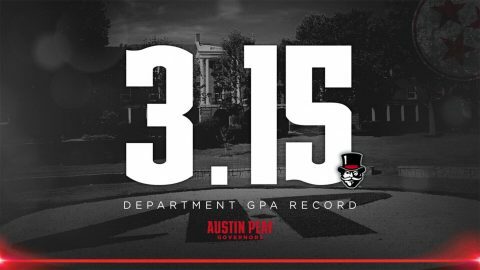 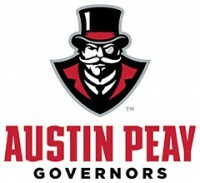 Emily Moore | Clarksville Sports Network - Clarksville Tennessee's most trusted source for sports, including Austin Peay State University. 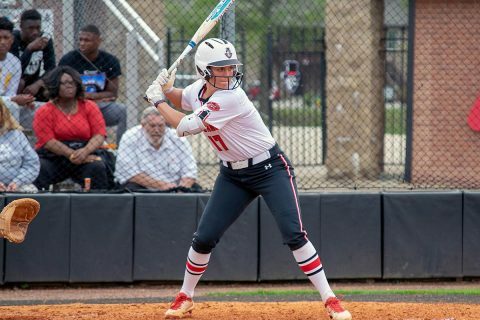 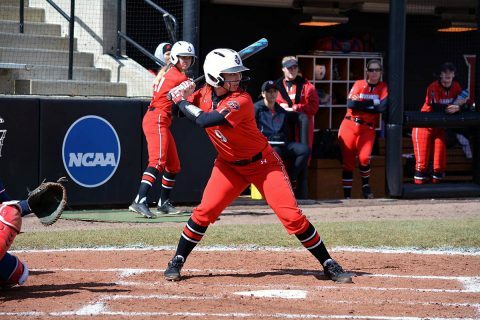 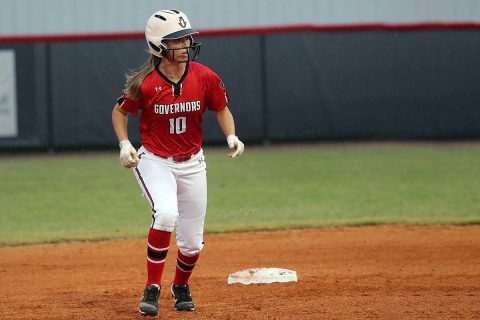 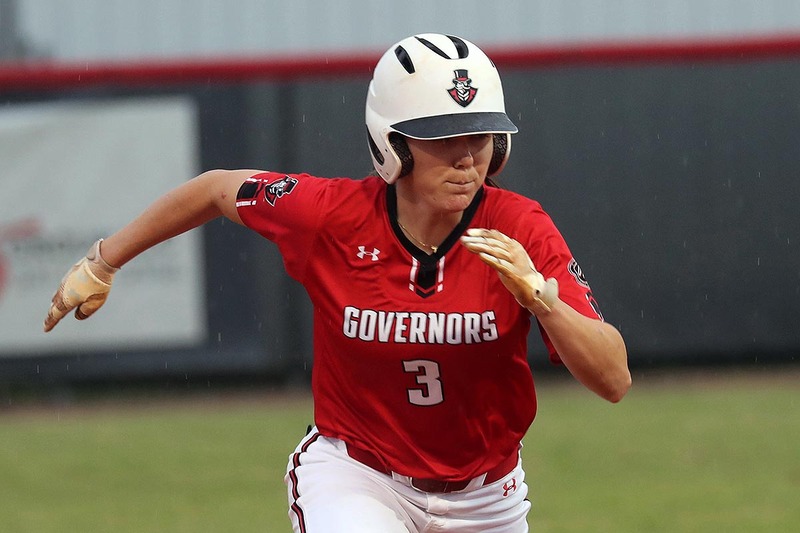 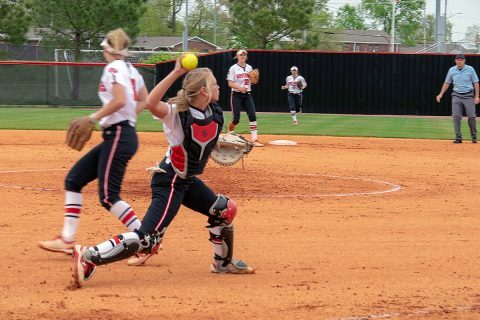 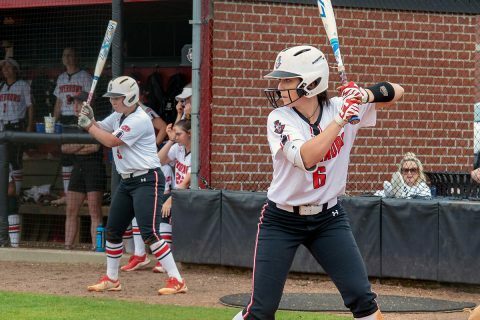 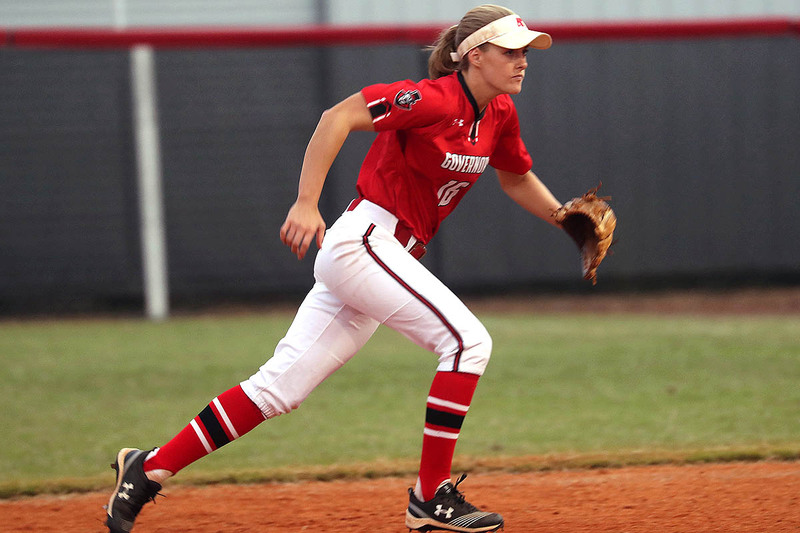 Beaumont, TX – The Austin Peay State University (APSU) softball team just couldn’t get its offense going, Sunday afternoon at the Lamar University Softball Complex, as the Governors were shutout by the Cardinals, 3-0. 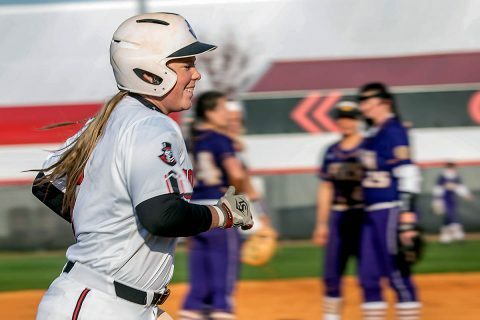 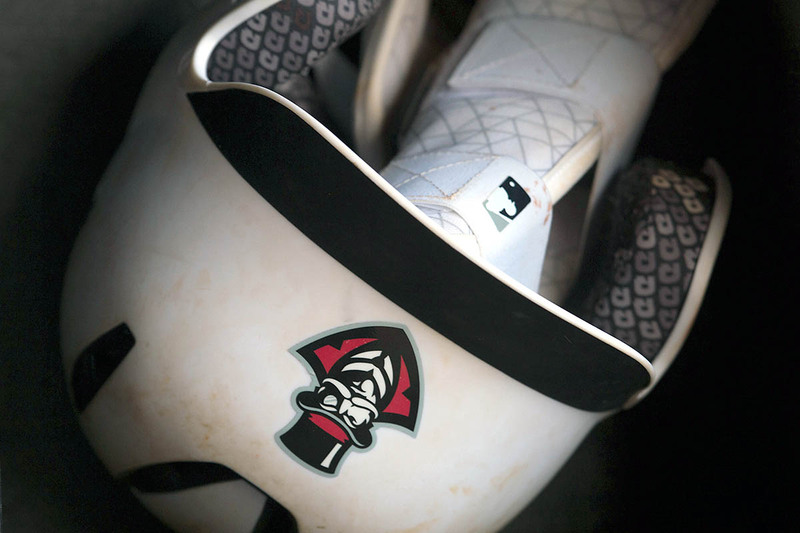 Clarksville, TN – The Austin Peay State University (APSU) softball team will head down to the gulf coast for the second time in as many weeks, this Friday, February 22nd through Sunday, February 24th as it faces McNeese State and Lamar.